3D Street Painting. Street Artist Paints A 3D Picture On The Asphalt. Description: 3D Street Painting. 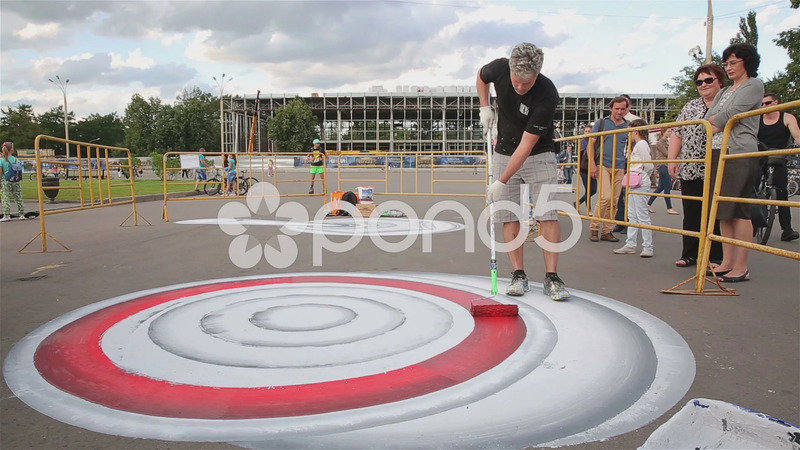 Street artist paints a 3D picture on the asphalt.